The earlier and more often we instill the TYR attitude in today’s recruits, the longer and more successful careers they’ll have – and the richer and fuller experiences we’ll enjoy as the passers of the baton. (That’s Paul Hasenmeier’s phrase). In our ever competitive world for attention span, today’s instructor needs to be more than just a presenter, needs to possess more than just effective communications skills — today’s effective instructor needs to have keen connection skills. Connection skills = Storytelling + Relevant Application. 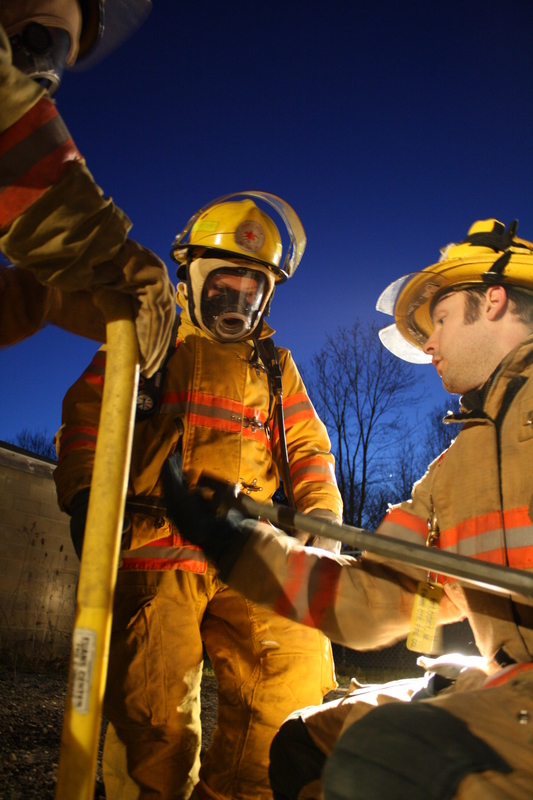 Using multiple sources of information written and gleaned from a collection of today’s leading fire service professionals with a common mission, we hope to share what will help define today’s student — and thus help guide today’s fire service instructor from inspired to innovative. Understand them or not, like them or not, the reality is that we can’t wait to adapt to the needs of our replacements. They’re already here. We welcome your constructive feedback.